Ilfochrome, edition of 3, 50 x 50 in. Also available in an edition of 5, 30 x 30 in. 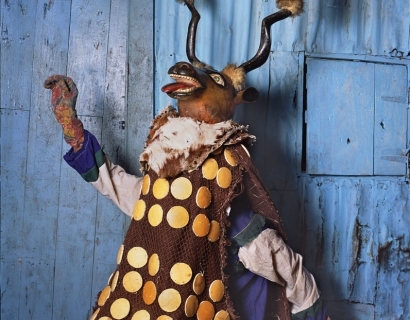 Galembo has made over twenty trips to sites of ritual masquerade in Africa and the Caribbean, capturing cultural performances with a subterranean political edge. 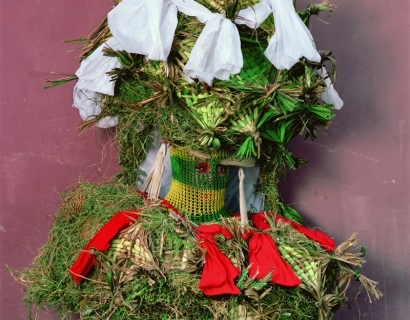 Her impressive body of photographs depicts the physical character, costumes, and rituals of African religious practices and their diasporic manifestations in the Caribbean and South America. 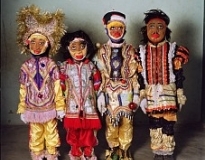 Masking is a complex, mysterious and profound tradition in which the participants transcend the physical world and enter the spiritual realm. In her vibrant images, Galembo exposes an ornate code of political, artistic, theatrical, social, and religious symbolism and commentary. 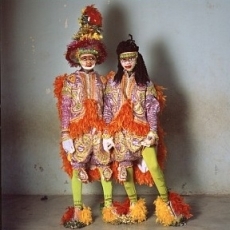 Using a direct, unaffected portrait style, Galembo captures her subjects informally posed but often strikingly attired in traditional or ritualistic dress. Attuned to a moment’s collision of past, present and future, Galembo finds the timeless elegance and dignity of her subjects. 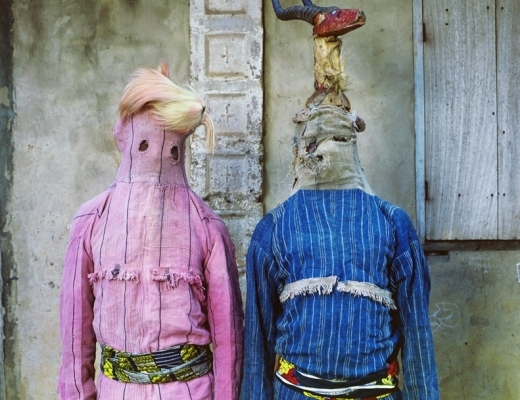 Galembo’s portraiture illuminates the transformative power of costume and ritual. 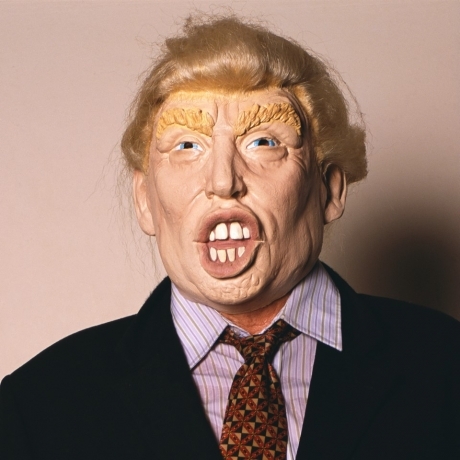 She highlights the creativity of the individuals morphing into a fantastical representation of themselves, having cobbled together materials gathered from the immediate environment to idealize their vision of mythical figures. 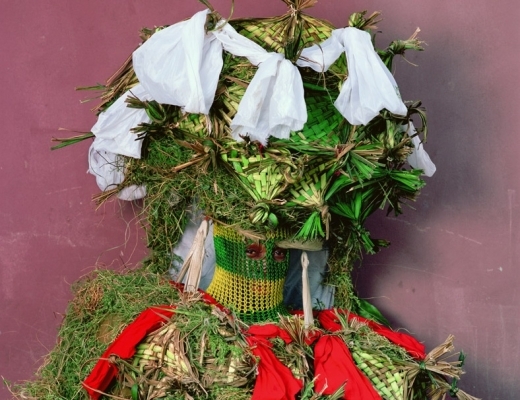 Her images capture the raw and often frightening aspect of ceremonial garb. While still pronounced in their personal identity, the subject’s intentions are rooted in the larger dynamics of religious, political and cultural affiliation. 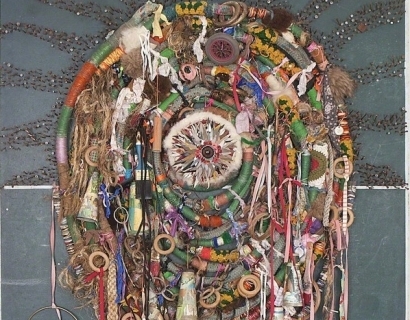 Establishing these connections is a hallmark of Galembo's work. 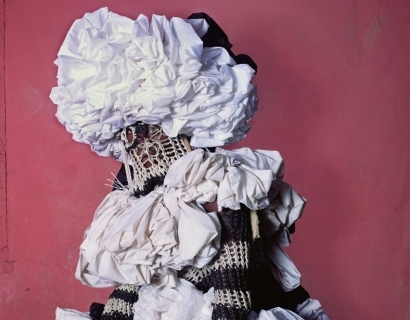 Galembo’s photographs are included in numerous public and private collections including the Metropolitan Museum of Art and the New York Public Library. 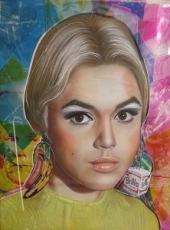 Her work has appeared in Tar Magazine, Damn Magazine, Photograph and Harpers. Galembo has appeared on CNN, NPR Radio and NBC Today. SKG artist Phyllis Galembo's photographs are featured in the "Theriomorphism V" pop-up exhibition at Galeria Kreisler from February 20-25 in Madrid. SKG artist Phyllis Galembo's work is featured in Opalka Gallery's upcoming group exhibition, Effects That Aren't Special: The 40th Photography Regional opening on March 15. 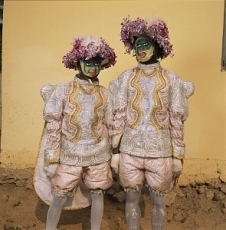 Steven Kasher Gallery artist Phyllis Galembo's Mexico series will be on view at the New Gallery of Modern Art from October 20th to November 27th. 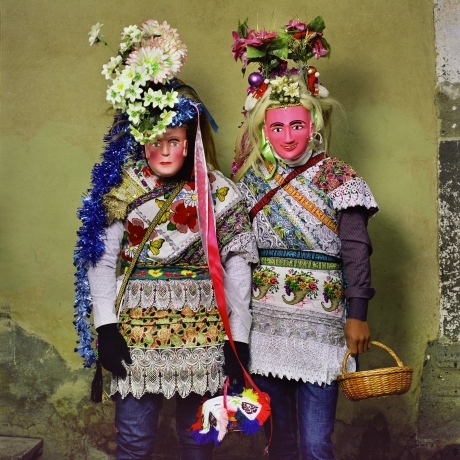 Her portraits capture the transformative power of costume and ritual and were taken at religious and cultural events in Mexico from 2008-2017. The Studio Museum in Harlem presents Harlem Postcards: an ongoing project that invites contemporary artists of diverse backgrounds to reflect on Harlem as a site of cultural activity, political vitality, visual stimuli, artistic contemplation and creative production. 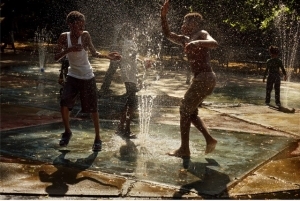 The exhibition features Steven Kasher Gallery artist Phyllis Galembo, and will run from July 19th through September 10th. Press: Metropolis Magazine puts 'Maske' by Phyllis Galembo on their list of books to read this spring! 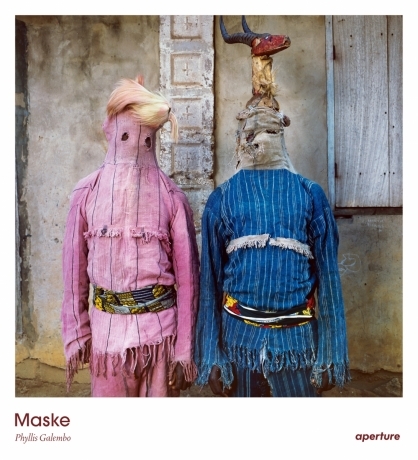 Metropolis Magazine names 'Maske' by Phyllis Galembo one of 50 books to read this spring! 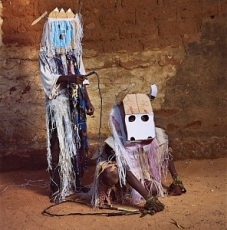 Images by Phyllis Galembo have been included in a show at the Israel Museum entitled Face to Face: The Oldest Masks in the World. 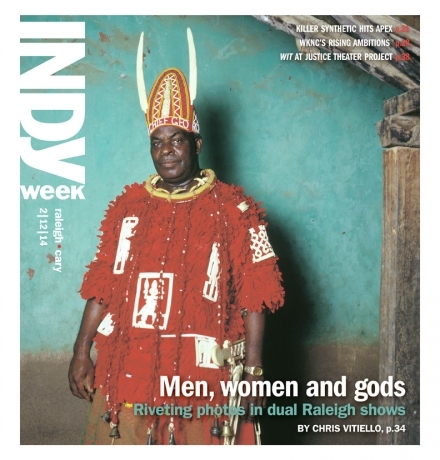 Phyllis Galembo has two concurrent exhibitions on view in Raleigh, North Carolina. 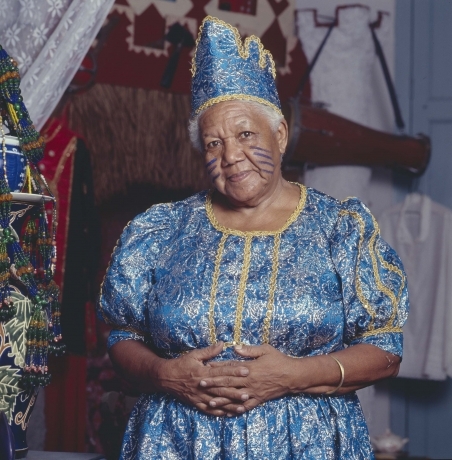 Theater of Belief: Afro-Atlantic Costuming and Masking in Large-Format Color Photographs by Phyllis Galembo at the North Carolina State University African American Cultural Center and at the Frankie G. Weems Art Gallery at Meredith College. 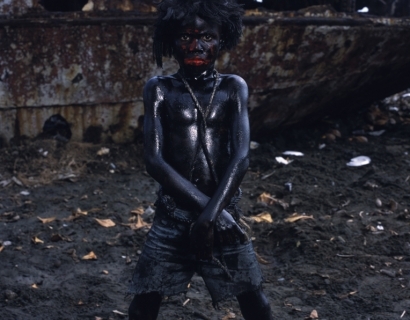 We are honored to find Phyllis Galembo's photography featured in Carol Vogel's article on the Venice Biennale. Read the article here. Alex Daniels speaks with Phyllis Galembo before the artist left for Venice where her work will be in the 2013 Venice Biennale. 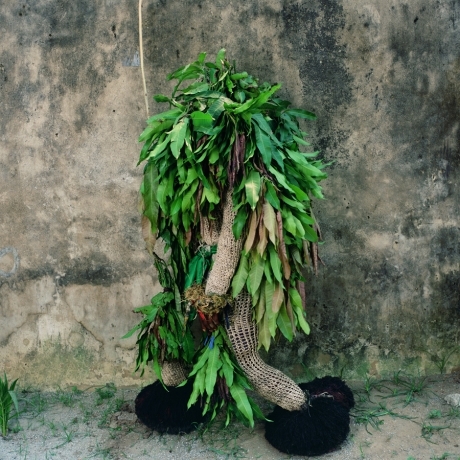 Steven Kasher Gallery is pleased to announce the participation of Phyllis Galembo in the 55th International Exhibition of the Venice Biennale. 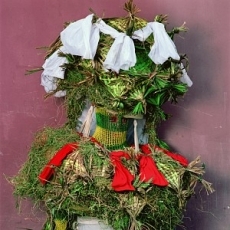 Phyllis Galembo is exhibiting at Miesiac Fotografii w Krakowie 2013. We are honored to announce that her image, 'Man with Gun and Phone' Jacmel, Haiti, 2004 is the cover of the festival catalogue. 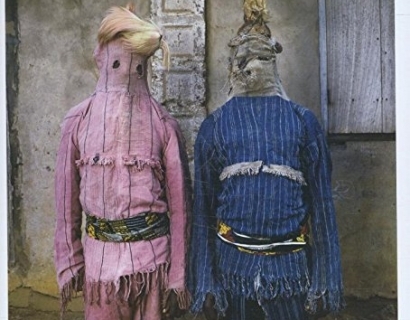 Fashion designer Chu Suwannapha of CHULAAP speaks about his 2018 Autumn/Winter collection and how the styling was inspired by SKG artist Phyllis Galembo's book Maske. 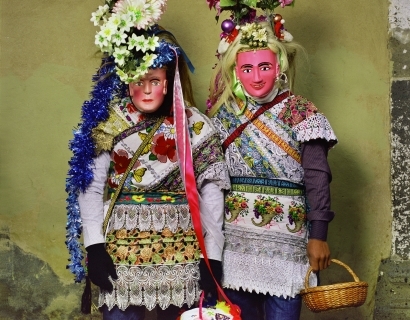 The Charlotte Observer highlights Phyllis Galembo's work that is featured in the group exhibition, In Focus/Enfoque: Contemporary Photography in Mexico, at the New Gallery of Modern Art. 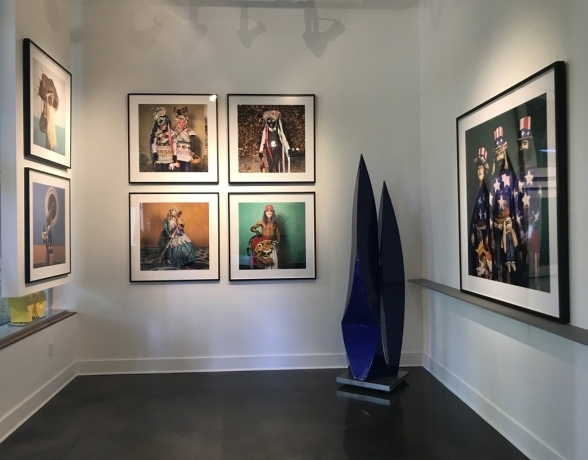 The Charlotte Observer recommends a visit to Phyllis Galembo's exhibition at the New Gallery of Modern Art running from October 20th to November 27th. 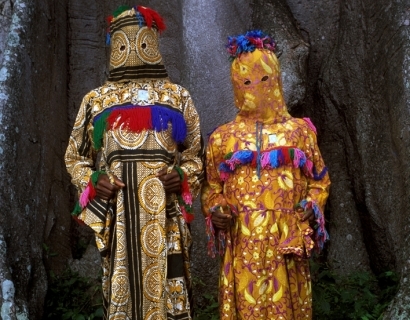 The Washington Post explores Galembo's re-released publication and the traditions documented within. Clare Voon takes a moment to admire Galembo's book Maske. 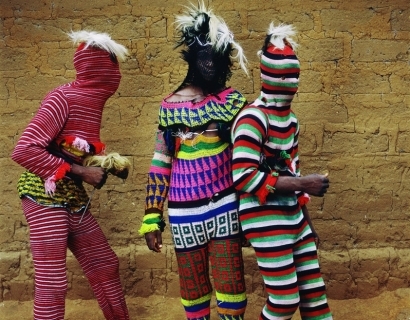 Charlotte Jansen chronicles Galembo's photographic quest through Africa's rich ceremonial culture. 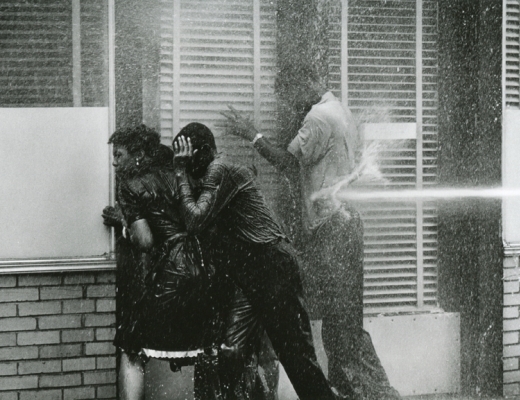 The Telegraph announces the publication of Galembo's most "arresting images."